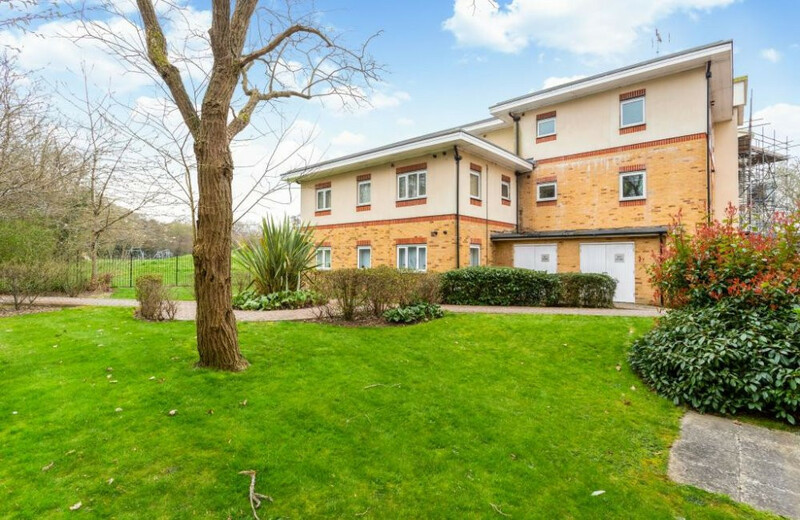 Please don't miss your chance to own a 25% share in this fantastic one bedroom, first floor apartment, located on a desirable gated development in Crawley. 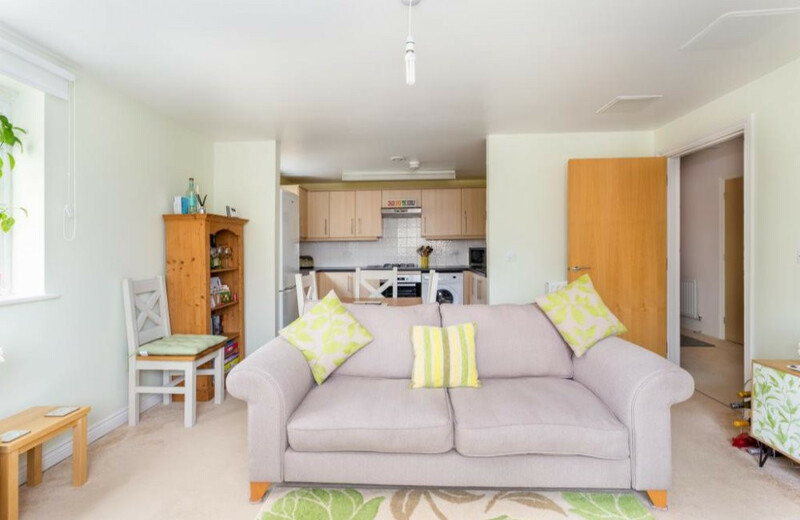 The apartment benefits from allocated parking and is only a short walk (0.9 miles) to Crawley train station, so is ideally situated for commuters. 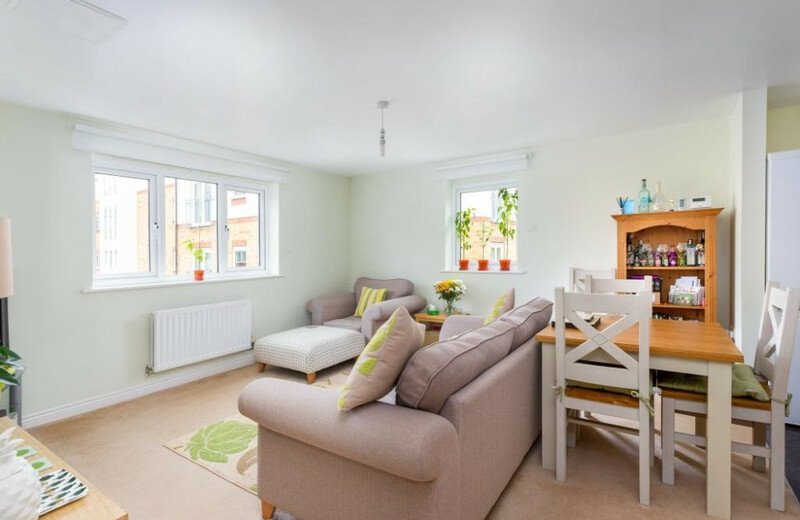 This generously sized one bedroom shared ownership apartment is a must-see! 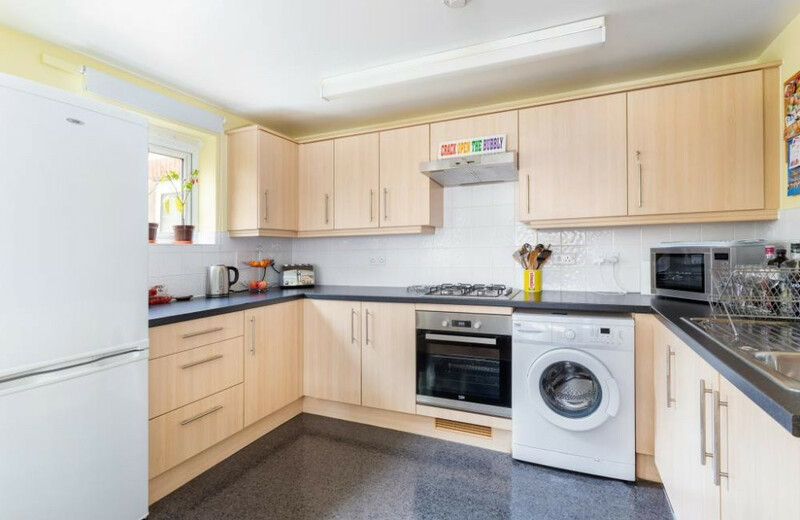 Located on the first floor, the property sits within the desirable and quiet Copeland House development. 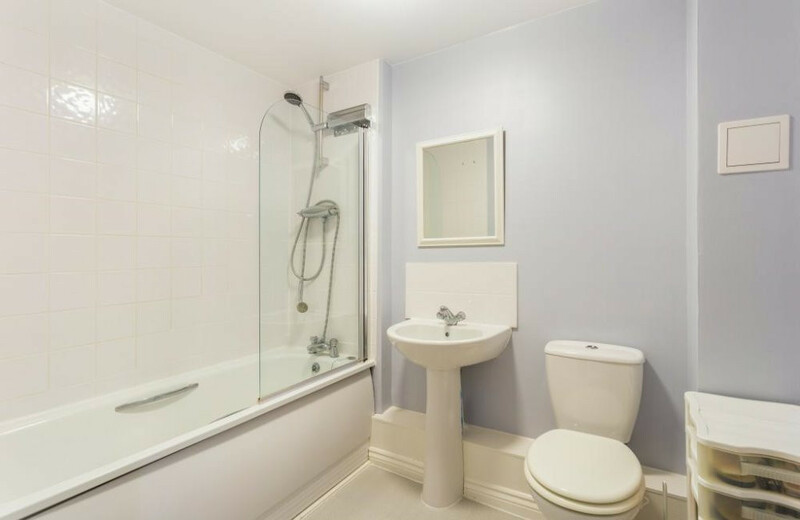 Walking through the front door you are welcomed by a bright hallway with the bathroom to the left which offers shower over bath. A large storage cupboard is to your right; ideal for storing shoes and coats. 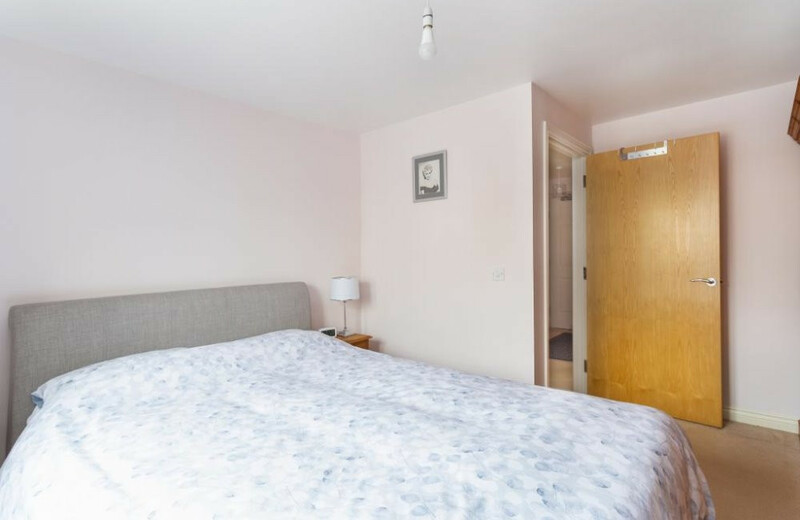 Further along the hallway a door to the left leads into the spacious and bright double bedroom which offers plenty of space for bedroom furniture and is neutrally decorated allowing you to put your own stamp on the space. 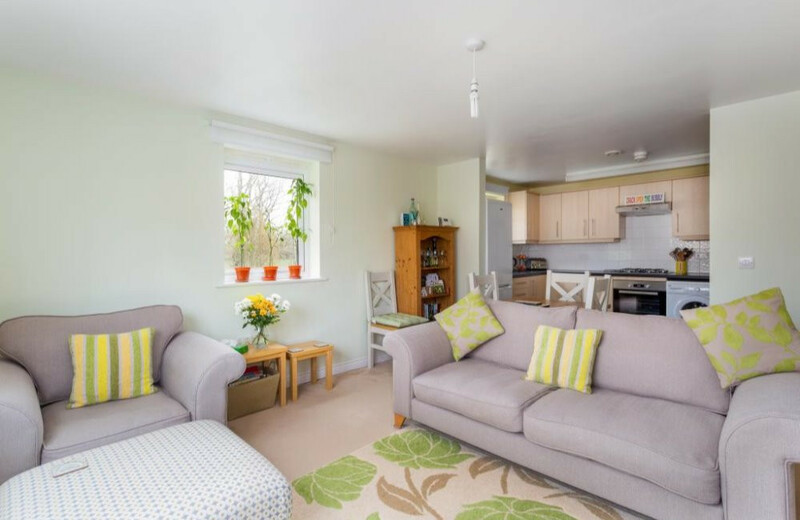 Going through the door to your right you are greeted by the open plan living room; large windows allow the light to flood in making the room feel bright and fresh. The living room leads onto the stylish and modern kitchen. 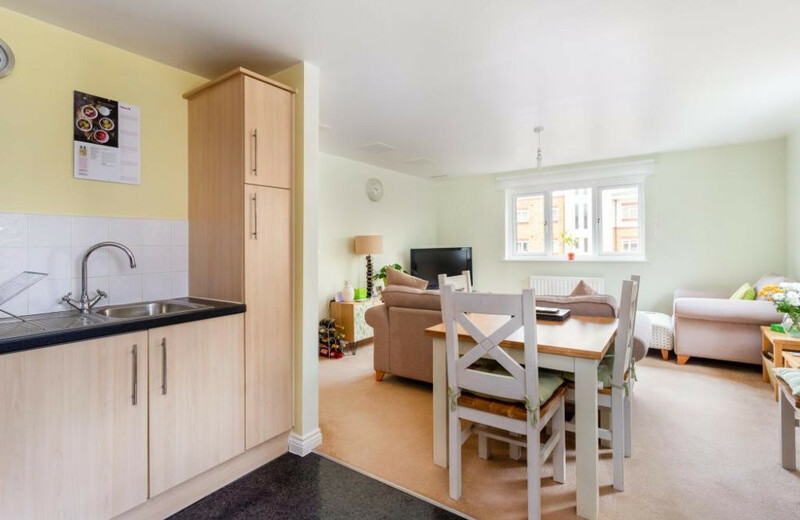 There is plenty of room for a table and chairs and is easy to picture yourself cooking a meal for friends and family. 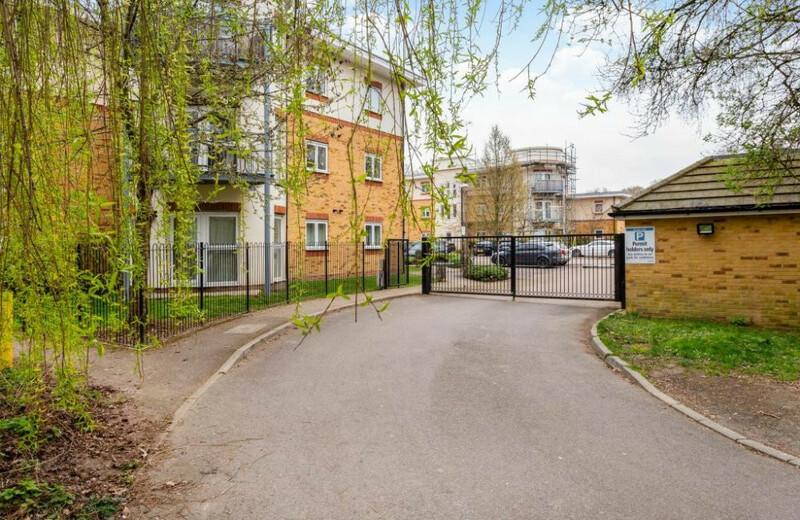 Also included with the apartment is an allocated parking space. Located in the heart of the West Sussex countryside, halfway between London and Brighton, Crawley is a thriving and dynamic town. 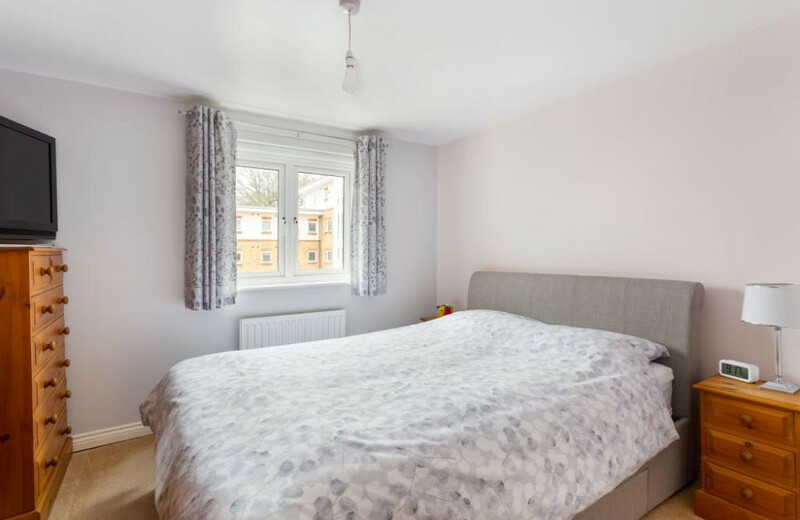 It is also the home to Gatwick Airport so offers excellent air, rail and road links into London and also further afield to Brighton and the South. 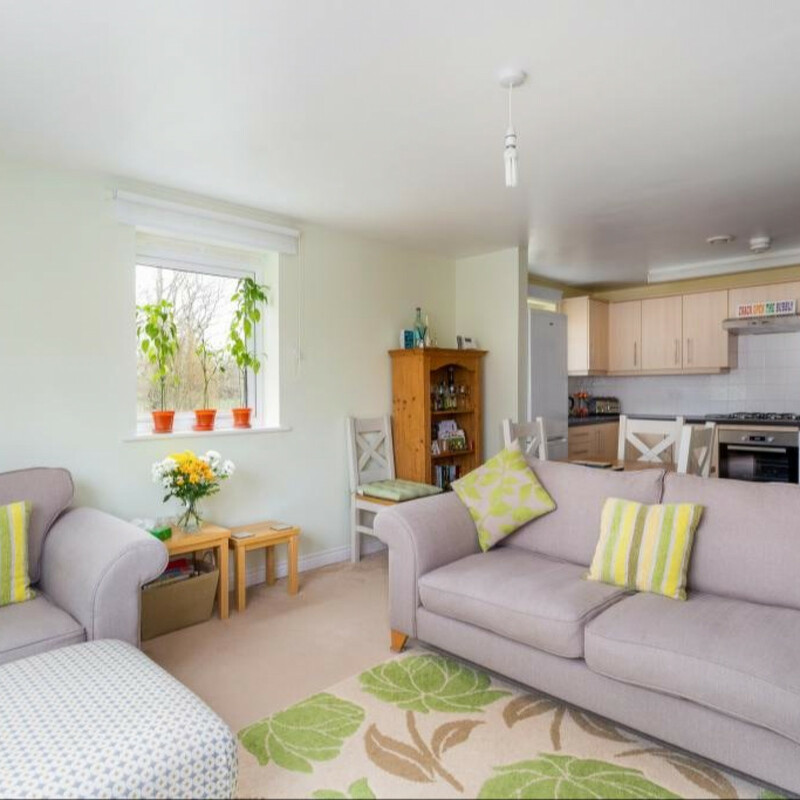 The lively town offers fantastic places to explore including local parks such as Tilgate Park which also offers a golf course and a nature centre. There is a multiplex cinema showing all the latest blockbusters, a theatre offering a diverse programme of arts & performances, a large shopping mall offering high street and designer shops, the local K2 leisure centre offers a wide range of facilities including swimming pools, climbing wall, badminton & squash courts, fully equipped gym and lots more! Crawley train station is only 0.9 miles away and offers services into central London in just 40 minutes! There is also easy access to the M23 and M25 motorways. Floor plans, dimensions and distances are provided as approximate measurements only. 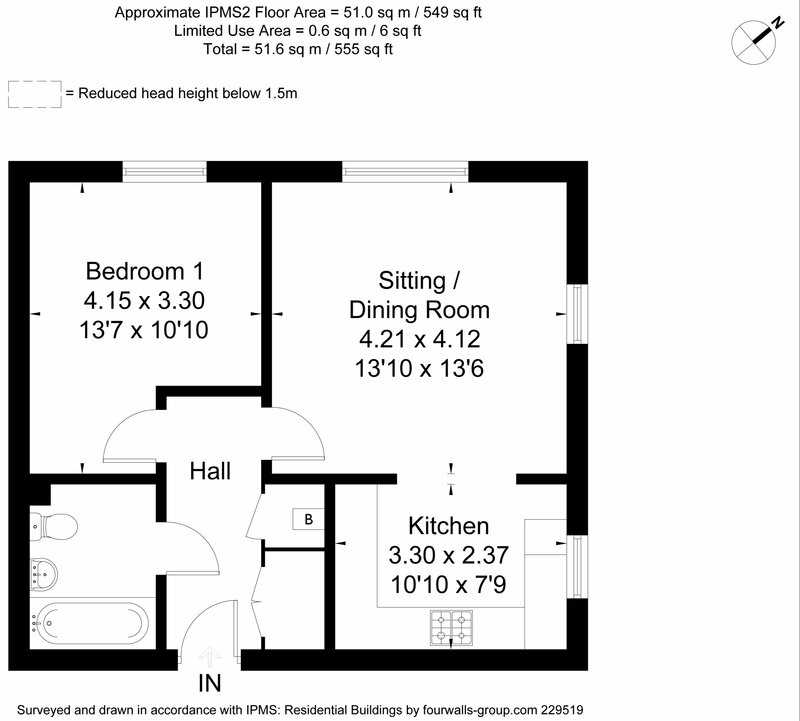 Dimensions and floor plans are for guidance and are not intended to be used to calculate carpet sizes, appliance space, or items of furniture. Photographs may show only certain aspects as the time when they were taken, and you should rely upon actual inspection. No assumption should be made in respect of parts of the property not shown in photographs.